Got trouble with your roll-up door? Never fear; Austin Doors is here to put your worries to rest! What seems to be the Problem with Your Door? This is a pretty common problem with roll-up doors that most people try to fix by forcing the door down. Most people are wrong. Using excessive force to make the door work can end up breaking other components of the mechanism. It can also cause your door to crash and can cause property damage as well if you’re not careful. In this case, we would suggest calling a door repair service to help you. It would also be better for you if you contacted the company that installed the door for you. There are various reasons why a roll-up gate may go out of its tracks. It may be because the lock was not removed before the gate was opened. Or there may have been an object below the gate when it was closed. Other more common reasons for a track slip-up for roll-up doors is that it wasn’t maintained for a long time, or it may have been hit by a large enough truck or car to dislocate it. Whatever the reason, you must understand that any DIY tricks that you may have up your sleeve may cause problems for you. Repairing a commercial roll-up door is complicated work, not to mention dangerous. If you need any help in fixing it, you must contact a professional to have your door fixed. Roll-up gates have various components that can break, partly break or become lose from overuse, like the sprint of the door. Alongside proper maintenance, it is important that you pay attention to various parameters that may affect the work quality of your gate. Keep the gate greased, have it reinforced and make sure that there are no loose or broken parts that may cause any trouble in the working of your roll-up gate. Should I Repair or Replace my Roll-up door? That is for a professional to decide. Although most commercial door companies would rarely recommend that you replace the door, certain conditions may cause them to change their decision. In general, most roll-up doors usually need a repair job or a bit of maintenance to work as good as new. However, if you are unsure, you should definitely contact your installation service and ask for their professional opinion. Contact Austin Doors for all Your Door Needs! Austin Doors is the best source for door installation, repair and other services in the San Diego County. 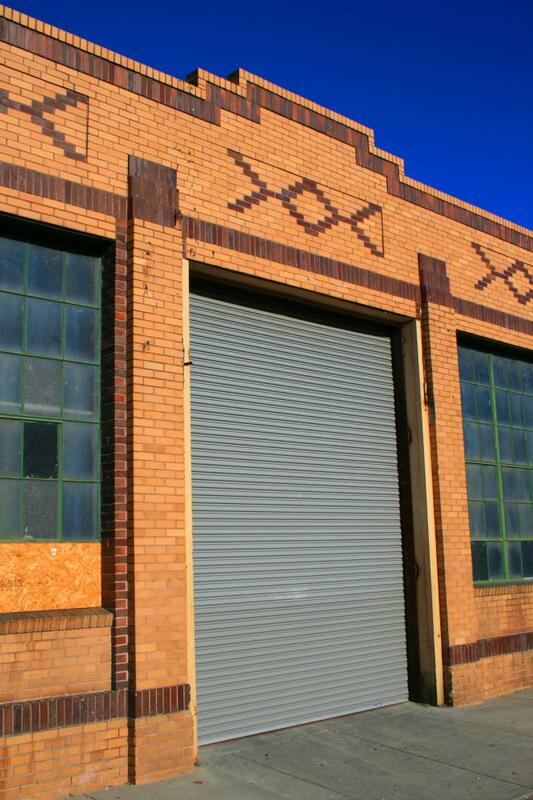 If you have any commercial door-related issues, you can bet that Austin Doors will offer their very best for your convenience. Do you have a door issue? Contact us today and get an estimate for your roll-up door among other options!